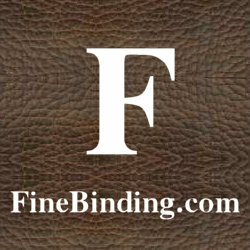 At FineBinding.com, we are dedicated to bringing high quality and affordable bookbinding, book restoration and book repair services to corporations, businesses, and individuals alike. 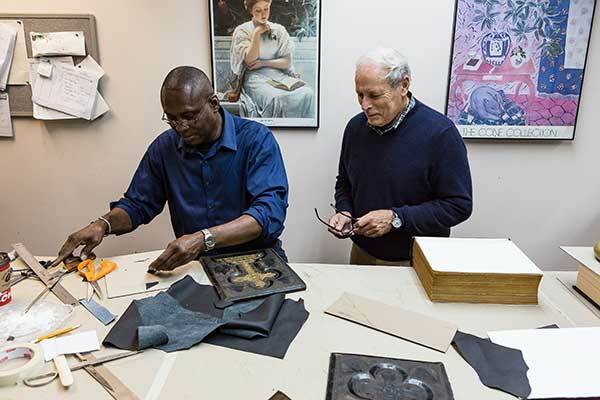 Our NYC bookbindery is one of the few remaining businesses of its kind in the New York area. 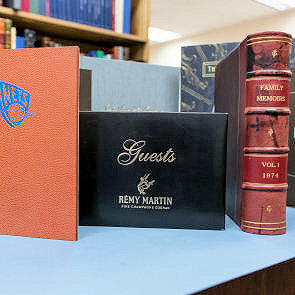 Furthermore, our wide array of book binding services make us unique in the bookbinding industry. 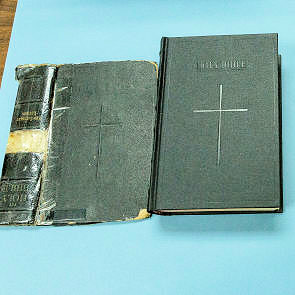 Finebinding.com has been providing printing, publishing editing, graphics and binding and restoration services to individuals, corporations and institutions for two decades. We are one of the few remaining businesses of its kind in the New York City area and the combination of all these services make us unique in the Industry. 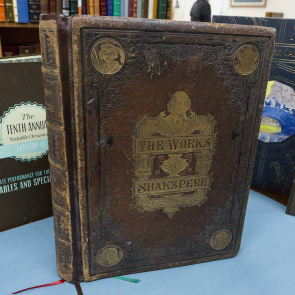 For exceptional quality, quick turnaround and affordable pricing, call NYC's professional bookbinders at 212-252-0129 or email us and put our 20 years of experience to work on your project. 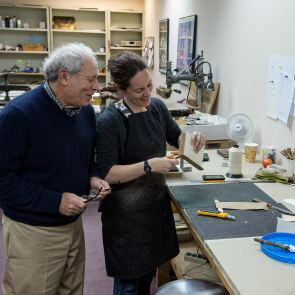 "Combining Modern Technology & Old World Craftsmanship for Over 20 Years."